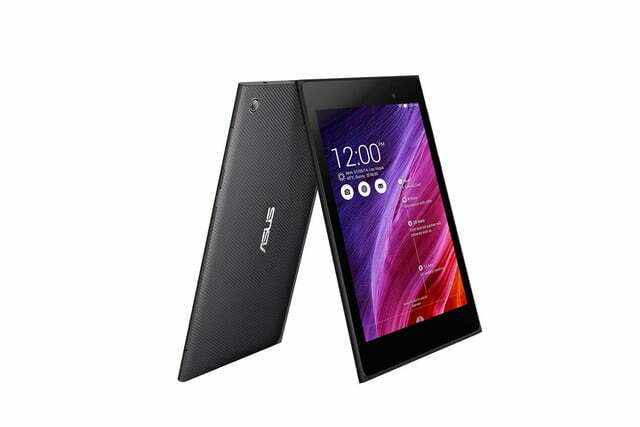 Asus is launching a new 7-inch tablet, and its called the Memo Pad 7. 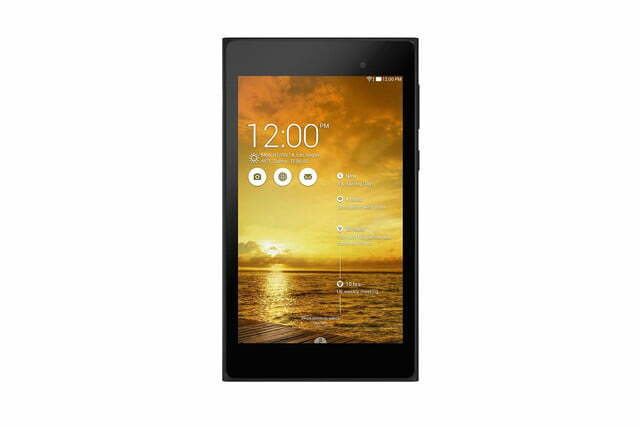 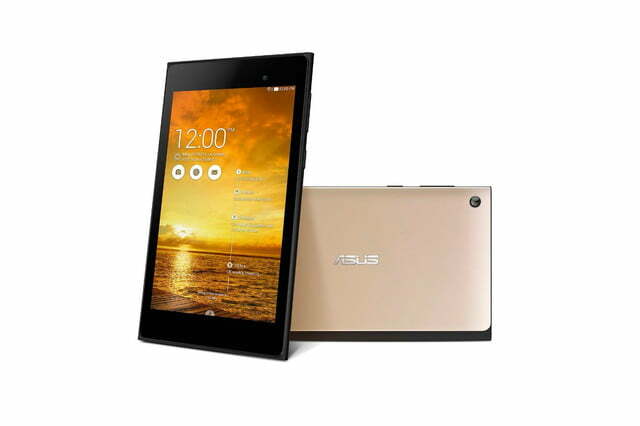 The Asus Memo Pad 7 runs on a 64-bit Intel Atom Z3560 quad-core processor, and wears a 7-inch 1080p IPS display. 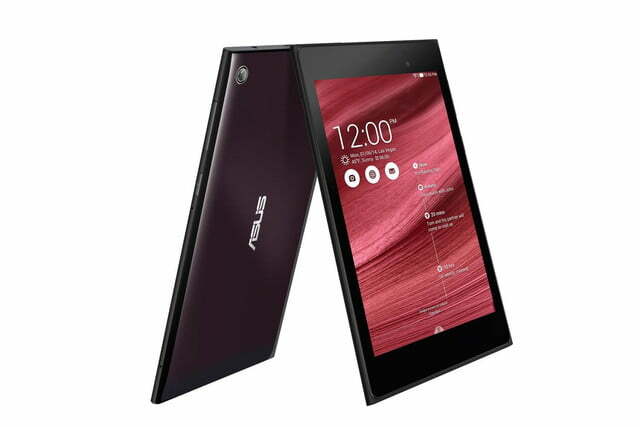 The front wears a 2-megapixel camera, while a 5-megapixel shooter is perched on the its back panel. 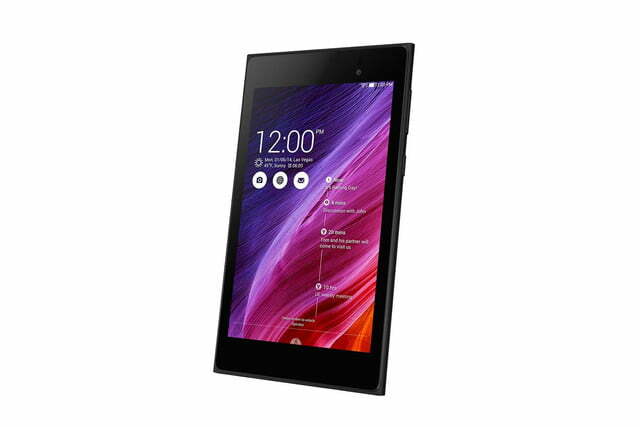 The Memo Pad 7 packs SonicMaster speakers, so it can provide a better listening experience than most 7-inch tablets. 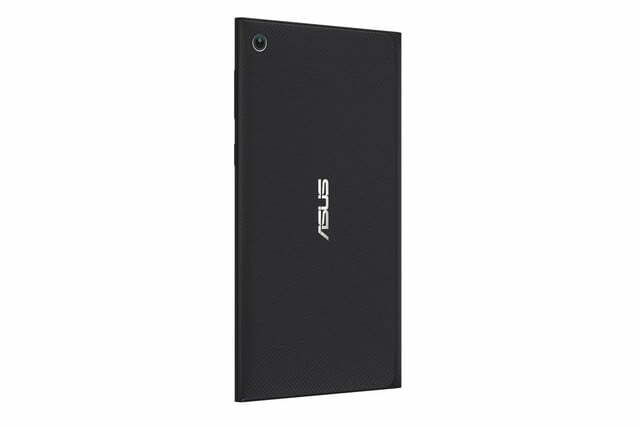 Asus will offer versions of the Memo Pad 7 that can connect to the Internet via LTE, or Wi-Fi, though it’s unclear which carriers will be compatible, or whether it will sport 802.11ac or 802.11n connectivity. 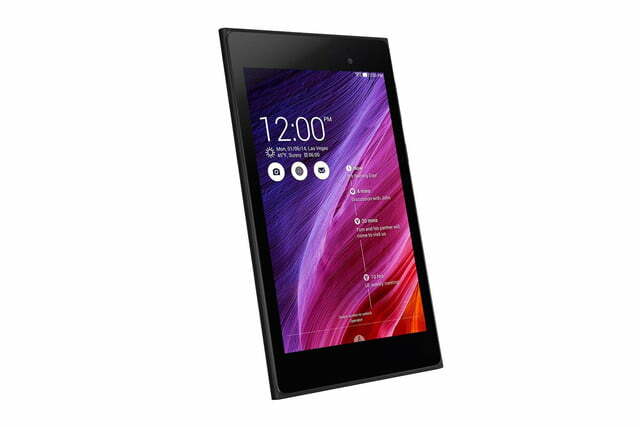 Weighing 0.59 pounds and measuring 8.3 mm thin, the Asus Memo Pad 7 puts as much of an effort into its external appearance as it does into its internal prowess. 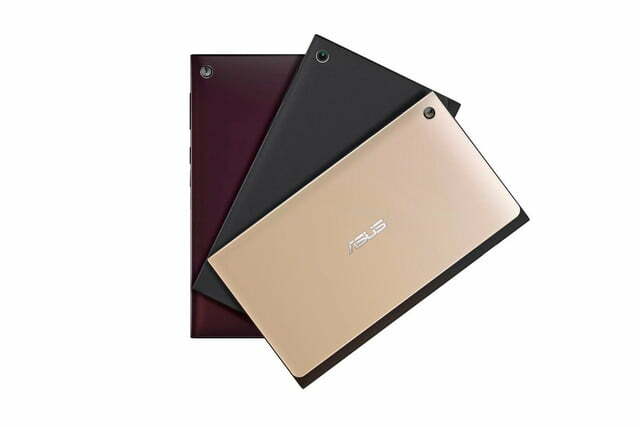 Asus designed the Memo Pad 7 to resemble classy pocketbooks, and the company is offering it with colors like Burgundy Red, Champagne Gold, and Gentle Black to complete the look. 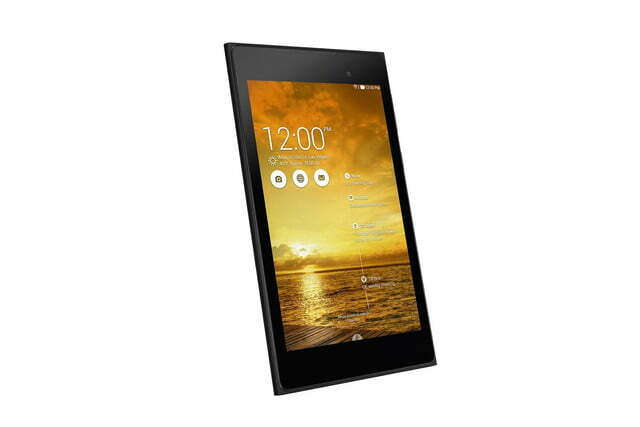 It’s unclear what version of Android the Memo Pad 7 will run, but it will ship with ZenUI interface built in. 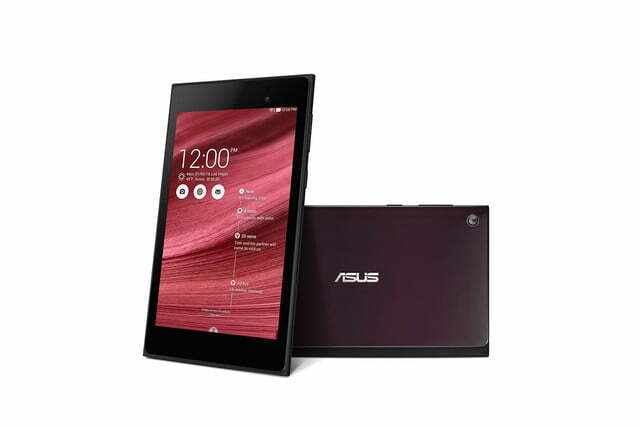 Pricing and availability information for the Asus Memo Pad 7 are currently unavailable.